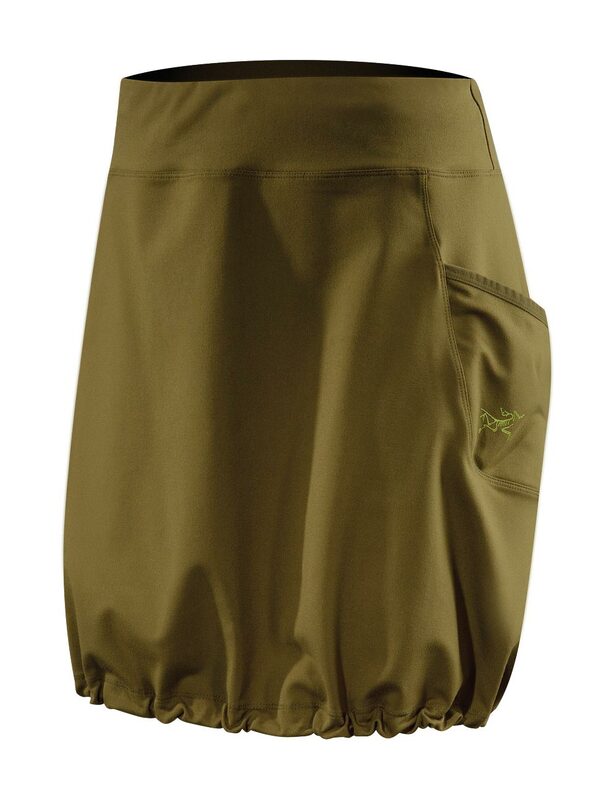 Arcteryx Graphite Kapta Dress - New | Arc'teryx Clothing Online Sale! 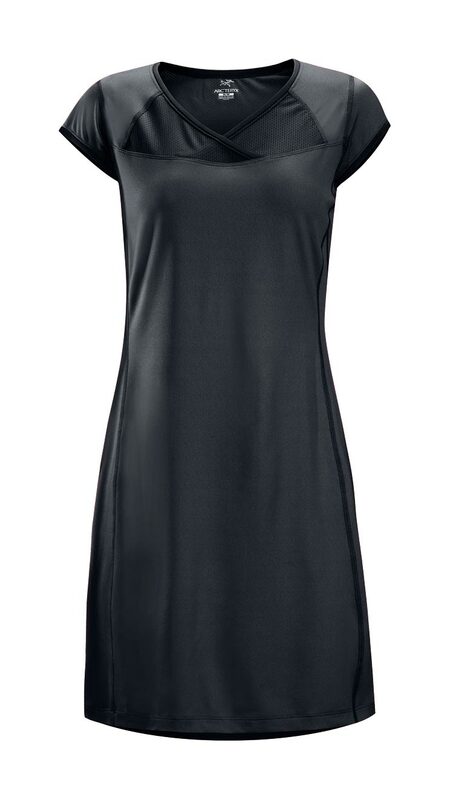 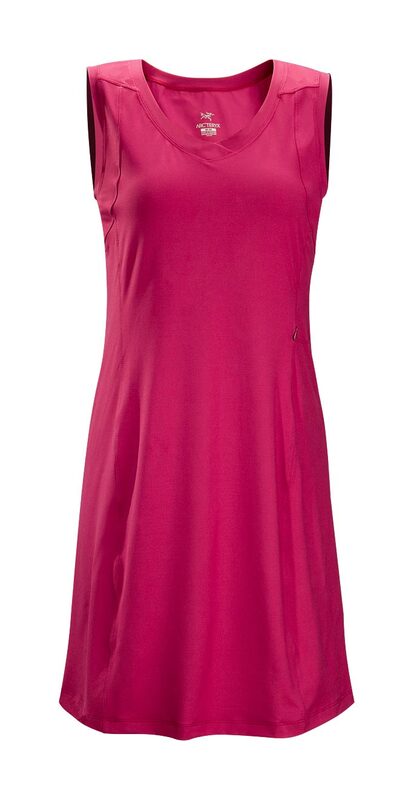 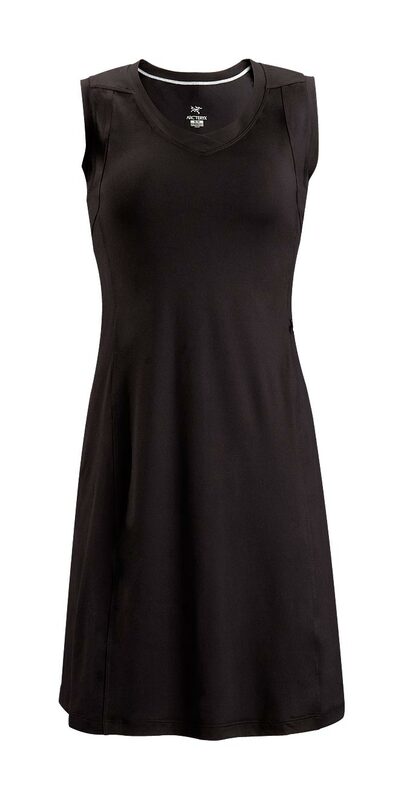 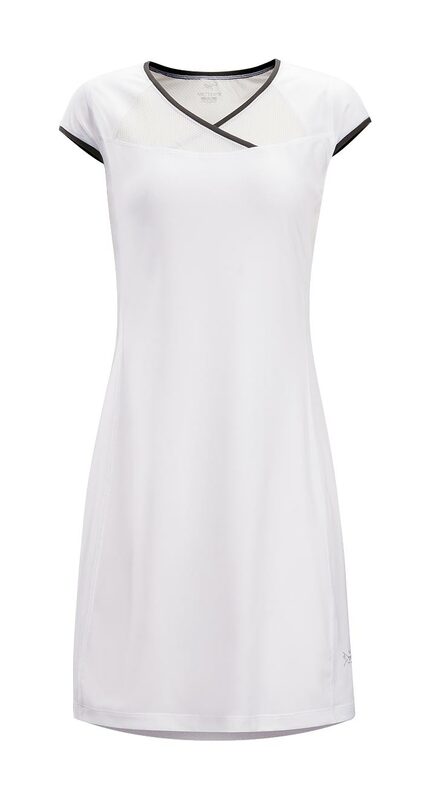 Running / Casual/Urban For warm-weather trail or beach runs, this capped-sleeve, cross-over V-neck dress slips on over a sports bra and boxers for a truly unique running/walking experience. 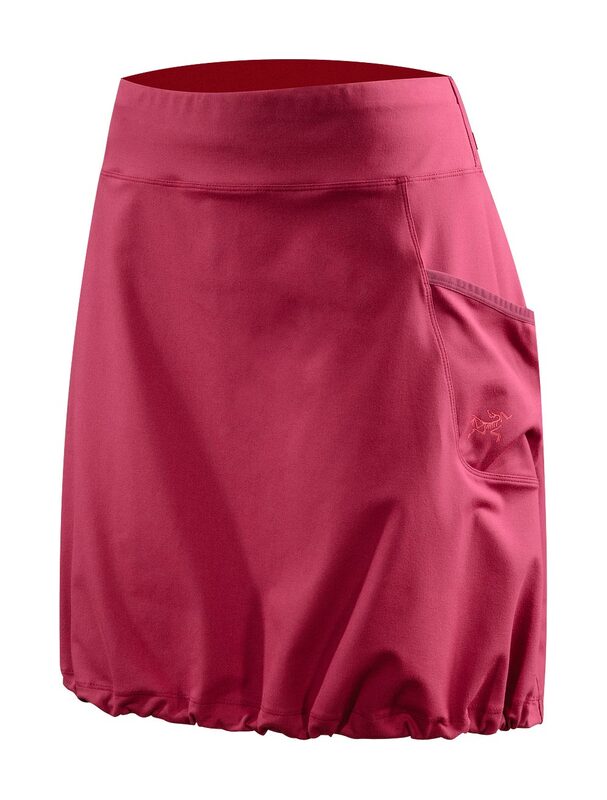 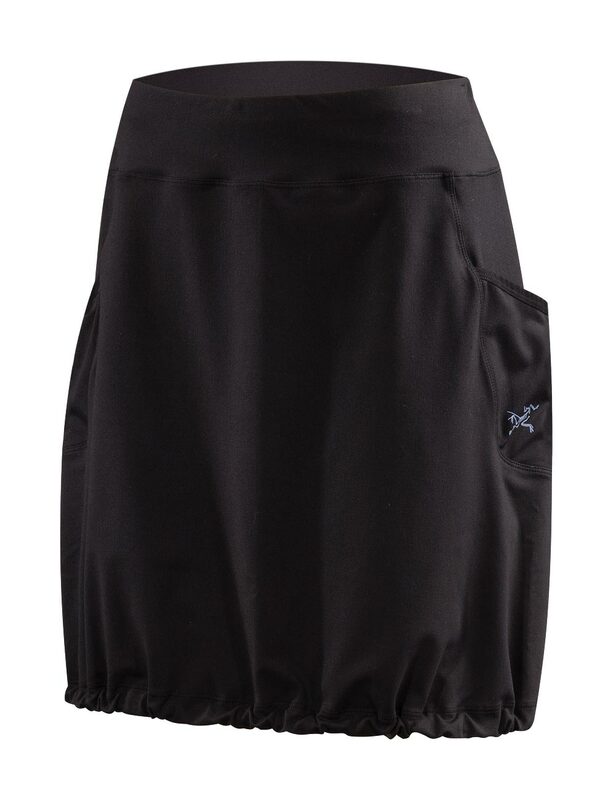 Features two fabrics��moisture-wicking Crystalis in main body and cooling Libro mesh in high-perspiration areas. Libro ��Polyester weave mesh fabric Machine wash in cold water.